PUNE: Indian Railways has advertised its plan to redevelop 'A-1' and 'A' category stations on 'as is where is' basis, by inviting open bids from interested parties. The cost of station redevelopment is to be met by leveraging commercial development of land and air space in and around the stations. Bids were invited by Zonal Railways for 23 stations in the first phase of the station redevelopment programme. Bids have been received only for Jammu Tawi and Kozhikode stations on 12.07.2017 and 24.07.2017 respectively. These bids have been taken up for evaluation. Eight stations viz. Shivajinagar (Pune), Anand Vihar (Delhi), Bijwasan (Delhi), Chandigarh, Gandhinagar, Habibganj (Bhopal), Surat and Sabarmati have been entrusted to Indian Railway Stations Development Corporation Ltd. (IRSDC) for redevelopment. Tirupati, Delhi Sarai Rohilla, Nellore, Madgaon, Lucknow, Gomtinagar, Kota, Thane New, Ernakulam Jn. and Puducherry. 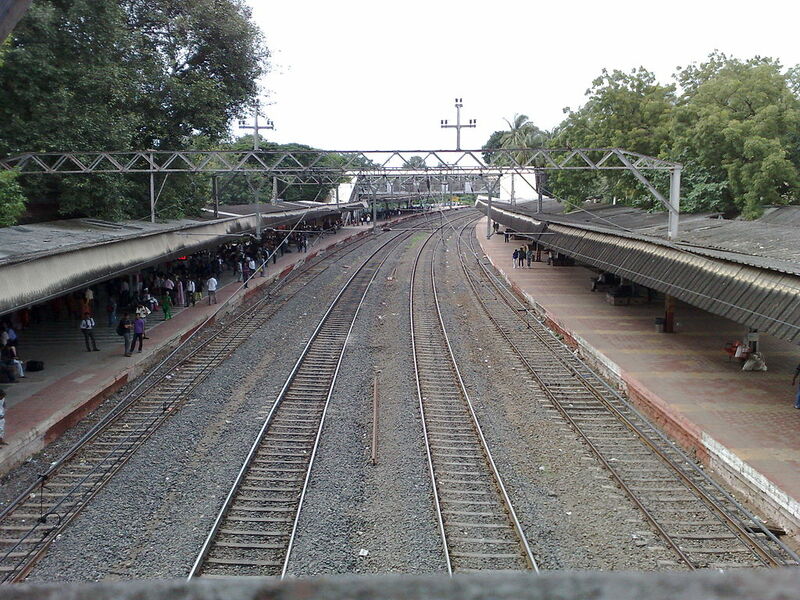 At present, Ministry of Railways is formulating revised schemes for station redevelopment on fast track.